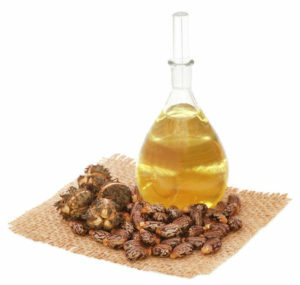 Castor oil is thick and tacky to touch and is odorless. It absorbs quickly. Here is how it works. Simply rub the caster oil on the problem area. If you have a heating pad, cover the area with that. First place a hand towel over the oil to protect the heating pad. Let it sit for 20-30 min. This can be used for muscles, joints, organs. CAUTION – it CAN induce labor – Do not use castor oil if you are pregnant. Use the same treatment for stomach problems. Apply the oil in a clockwise motion. From the right hip bone upward the waistline and across to the bottom of the left ribs, down toward the left hip bone; just above the pelvis and back to the right hip bone. Make a circular motion with the palm of the hand using gentle pressure. Using castor oil on the bottom of your feet is cooling to your whole body. It also helps you sleep better. Just rub the oil on your feet, put on some old socks and have happy dreams. This also helps with redness or irritation in the eyes; tired feet and legs. Join our list to receive occasional emails with special offers and upcoming events!